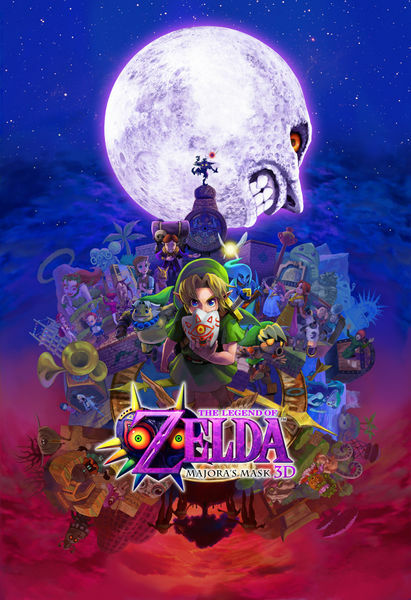 Majora’s Mask 3D Modding is Now a Thing? For quite a while now, people have modified various games in the Zelda series. 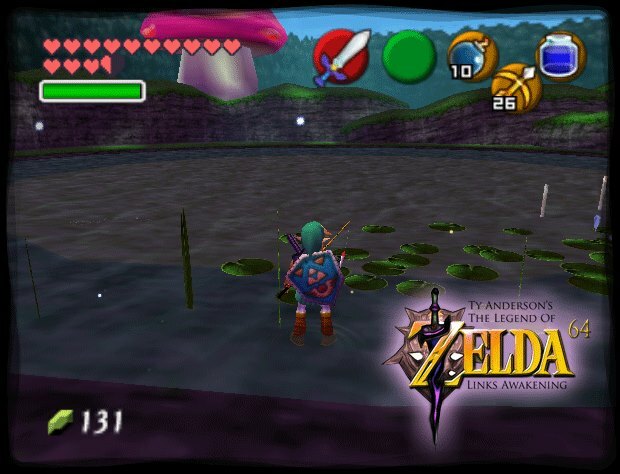 From the original to A Link to the Past to Ocarina of Time, each and every one has been modded or hacked to add in more content or change features. As you can see, it lets the player change Link to his Fierce Deity form by pressing a permanent button on the touch screen, and lets him do things like use the bow in said form. Pretty neat, given how limited Fierce Deity Link is in the normal game. This one is a bit more obviously edited. You’ve got dummy textures set up in the grottos. You’ve got a creepy new character standing in the middle of Clock Town. Heck, you’ve even got what seems to be a test room at one point! That’s rather impressive given how new the game is and how basic modding tools likely are for it at the moment. Either way, the mods in the videos are apparently by someone called fkualol, who hasn’t made many videos of his work. He’s also apparently set up a version of the game with custom music, but I can’t find a video of that either. 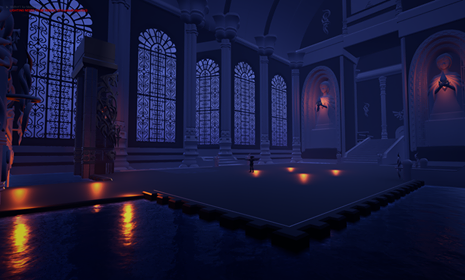 So yeah, it seems like we’re seeing the start of a modding scene for The Legend of Zelda Majora’s Mask 3D now. Hopefully we see more full scale hacks and mods of the game sometime in the far future. Lets be honest, everything it took to get the final mask, there should have been a new game option which lets you use it from the very start which makes the adventure all the different.